Looking for something fun to do in the Tri-Valley this weekend? There are lots of great events happening right here in our local community. Below is a look at just a few of the events taking place this weekend. 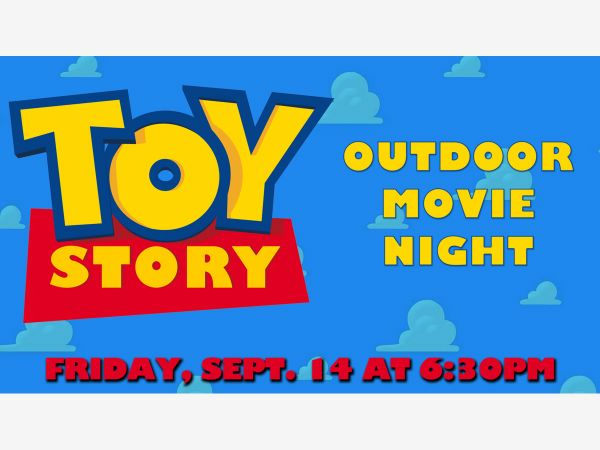 Outdoor Family Movie Night- Bring your blankets and lawn chairs and enjoy watching Toy Story on the big screen with the family. This event will take place at Rolling Hills Community Church in Danville from 6:30-9pm. 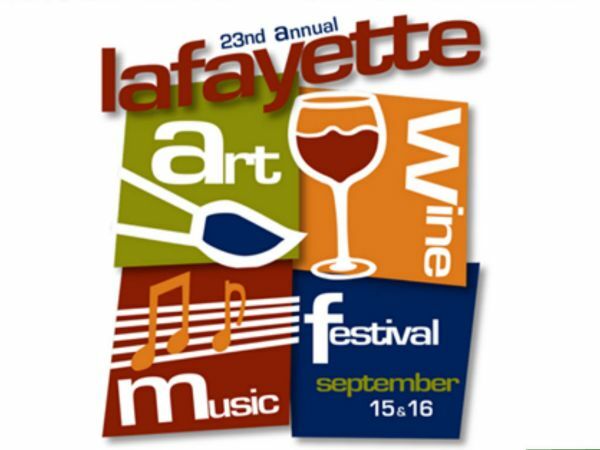 Lafayette Art & Wine Festival- The 23rd Annual Lafayette Art & Wine Festival will take place this Saturday and Sunday at 3535 Mt. Diablo Blvd in Lafayette. You and your friends will enjoy strolling among stalls of art, handmade crafts, listening to music, sampling foods from top local restaurants, and tasting quality wines and microbrews. For more information on this event, click here. 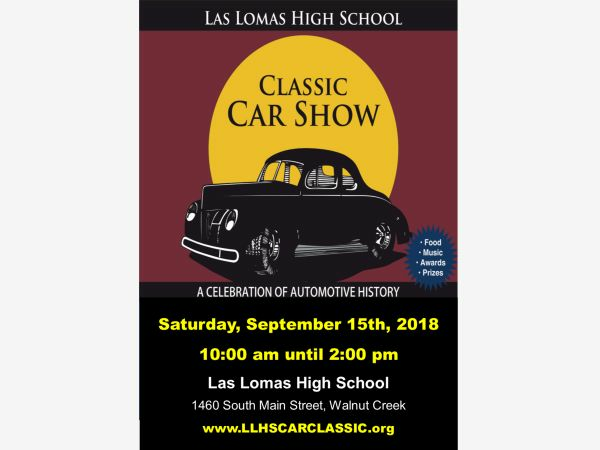 The 9th Annual Las Lomas Car Classic- The 9th Annual Las Lomas Car Classic will be held on Saturday, September 15th from 10:00am until 2pm in the Las Lomas High School parking lot at 1460 South Main Street in Walnut Creek. This great community event doubles as a fundraiser for the school. Enjoy live music, food, a raffle, and of course great cars! This is a free event. For more information, click here. 7th Annual 'End Of Summer' Splatter Festival- The 7th Annual "End of Summer" Splatter Festival will take place on Saturday from 12pm-8pm at Emerald Glen Park, 4201 Central Pkwy, Dublin. 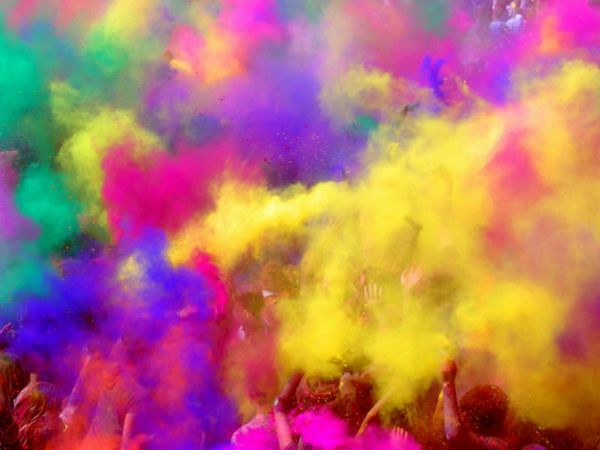 This event combines water, wine, art, music, and color. It also features classic carnival games and fun rides for kids. Admission and parking are free. 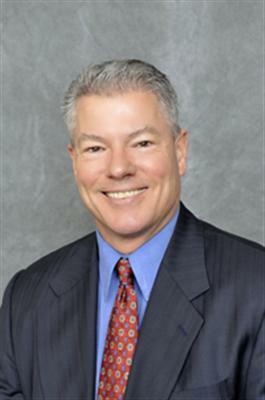 For more information on this event, click here. 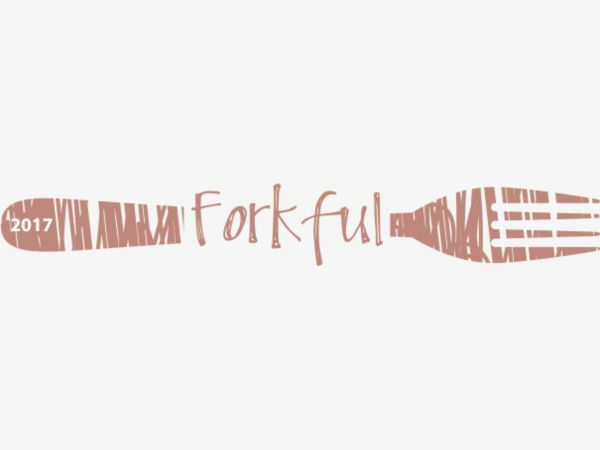 'Forkful' Culinary Tour- The 2018 "Forkful" Culinary Tour will take place this Saturday, Sept. 15, 2018 - 4:00 PM to 7:00 PM in Downtown Pleasanton. This event is for those 21 and older. 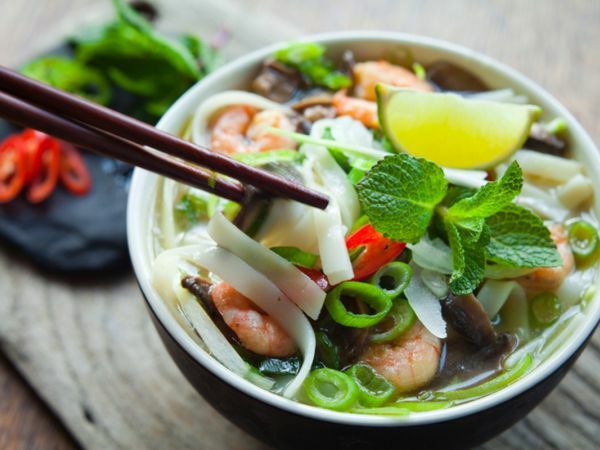 This event will allow food lovers to stroll through Downtown at their own pace, stopping at over 15 participating restaurants to taste a perfect forkful of food. For more information on this event, click here. Concours d'Elegance 2018- Concours d'Elegance will take place this Saturday from 11am-4pm in Historic Downtown Danville. 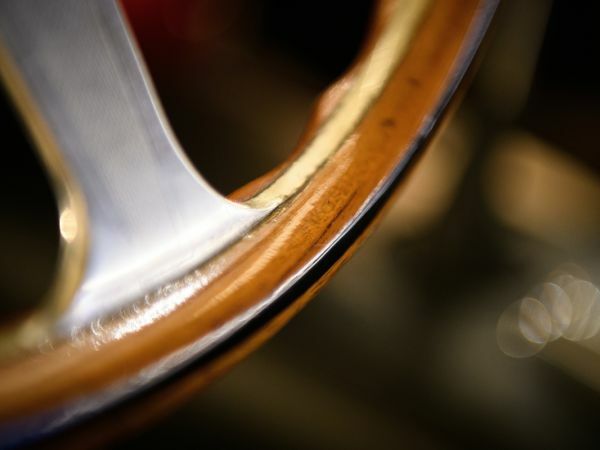 The streets of Downtown Danville will be filled with the sights, sounds, and smells of classic, sports performance and exotic automobiles, as well as fine wooden yachts and cruisers, motorcycles and vintage trailers. This event is sure to be fun for the whole family. For more information on this event, click here. Culture In The Community Celebration - Food & Music- This event will take place Sunday, Sept. 16, 2018 at 12 PM - 5 PM in San Ramon at the San Ramon Community Center, 12501 Alcosta Boulevard. The event will feature musical performances, art, fun activities, and food from around the world. Admission and parking are free. For more information on the event, click here.